A music note is a symbol that represents pitch and sound. 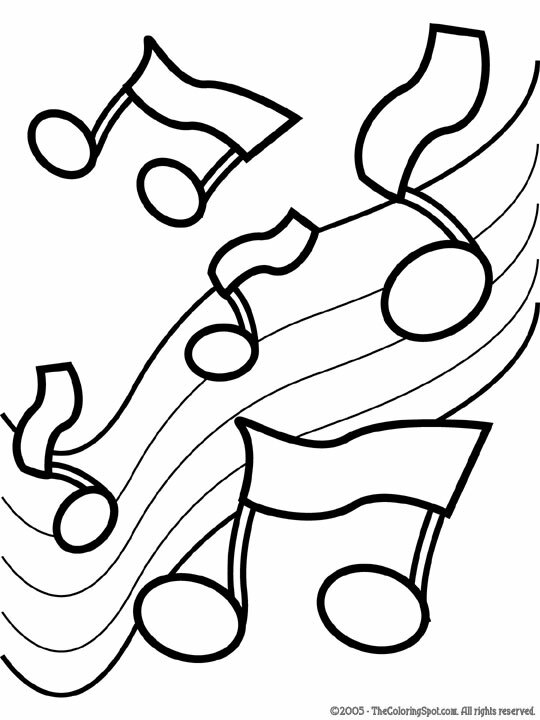 Music notes usually are named one of the first seven letters in the alphabet. The usage of music notes have been around for centuries.